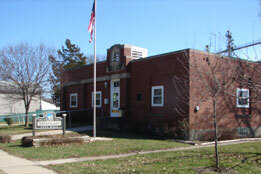 City Council meetings are held on the second Monday of every month at the Wheatland City Hall. Meetings begin at 6:30 pm. To have an item placed on the agenda, please contact the City Clerk by noon on the Friday before the meeting. Hours: Monday, Wednesday, Friday from 8 am to 3 pm. Water, sewer, garbage and recycling are offered by the city of Wheatland. Collection of garbage takes place on Monday and recyclables are picked up on Tuesday. Contact City Hall, 563-374-1289, to inquire about these services.